Amazon is one of the largest retailers in the world. Offering millions of items for sale, competitive pricing and free shipping deals, Amazon has had a significant impact on the way we shop for retail goods. Sales in 2015 rose 20 percent to $107 billion, but profit margins at Amazon remain tight, with the company's net income totaling just $596 million, according to Fortune. In order to stay profitable, Amazon employs a number of strategies designed to incentivize customers to spend more. 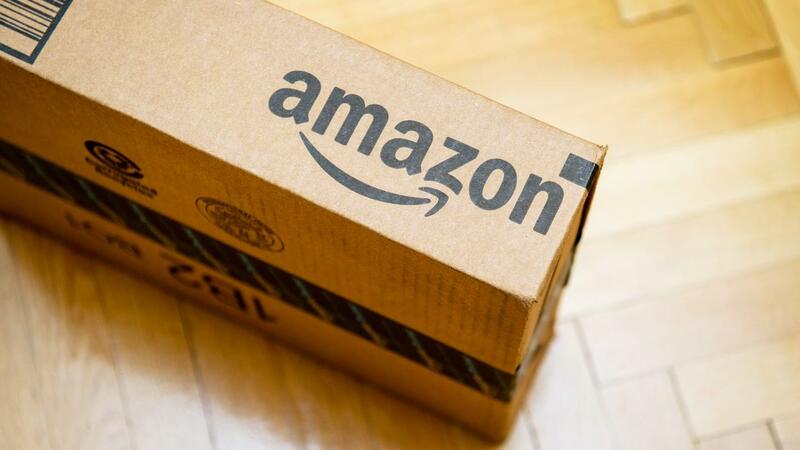 Here are a few sneaky ways the company gets you to bust your Amazon budget.